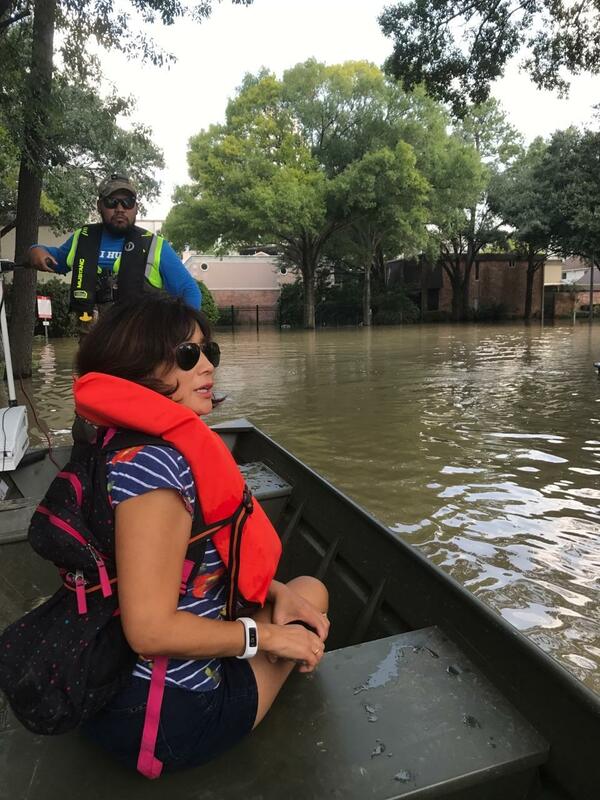 West Houston homeowner Mary Sit surveys flooding in her neighborhood caused by a release of dam water several days after Hurricane Harvey made landfall. Larson sees homeowners make three major mistakes: no or inadequate flood insurance, no contents insurance, and no replacement coverage. First, since weather catastrophes are so unlikely, he said they often buy only the minimum amount required to ensure the mortgage will be paid in a catastrophe. For example, $20,000 in flood insurance on a $200,000 house with $20,000 left on the mortgage would not cover the $40,000 in estimated damages for one foot of water. A rule of thumb is that each foot of water costs an additional 20 percent of the house’s market value, Larson said. Federal law requires homeowners to have insurance if they have a federally backed mortgage and are located in a FEMA-mapped 100-year flood plain, meaning there is 1 percent annual probability of flooding. Premiums in the National Flood Insurance Program average around $670 but are much higher on the East Coast, where property values are high. These premiums can be reduced by accepting higher deductibles. People should ask themselves, Larson said, “How much coverage do I have? And am I capable of coming up with” the deductible and the remaining cost of repairs not covered by the policy? The potential financial risks from flooding are steepest for lower-income homeowners. Affordable house prices in Florida or Texas have made it possible for many workers to buy. But they may lack the resources to pay the deductibles on their flood insurance or, in Florida, their hurricane coverage or to pay for repairs that exceed the coverage limits set by the policy. Third, it’s critical to have replacement coverage in a flood policy. This is the estimated dollar value of what would be necessary to restore or rebuild a structure that replicates the one destroyed in a flood. Larson recommended homeowners talk to both insurance agents and builders about how much insurance is adequate. They can also Google home-building costs per square foot in their area. Homeowners should also be aware that a basic homeowner’s policy does not include flood insurance, which covers the house but not the land under the structure. Most U.S. homeowners are eligible to buy a policy from the National Flood Insurance Program, and private insurers offer them in some areas. However, it’s getting too late to buy coverage for this hurricane season, which winds down in late October in Florida, the Gulf of Mexico and the Caribbean. These policies take effect 30 days after the first premium is paid. See where you are on the coastal flooding map. It shows a rise of a foot floods most of the coastal areas from New York to Brownsville… meaning the entire East and Southeast coasts. The amount of flood insurance you can actually buy is limited. Extending coverage to more homeowners does little to address much bigger problems. My family owned waterfront property in Virginia that got hammered by Isabel and again by Ernesto. The Potomac river came in the front and out the back, taking the door and refrigerator with it. The place had to be stripped to the studs and sub-flooring. We had max. coverage of $82,000 ($62K building + $20K contents) on a $450,000 house. It took that plus $25,000 just to put the house back together. FEMA said if the house had been knocked off it’s foundation, it would be declared a total loss, requiring it be razed. Several nearby homes didn’t do as well and were condemned. Despite our experience, I don’t think the govt. should be forced to shoulder any more risk. People who buy or build in flood zones (particularly expensive waterfront property) must know the risks and should not expect to socialize their losses. At the same time, governments and communities have a duty to inform the public and pursue more realistic development.